THIS LOCATION QUALIFIES FOR USDA 100% FINANCE PROGRAM!!!! 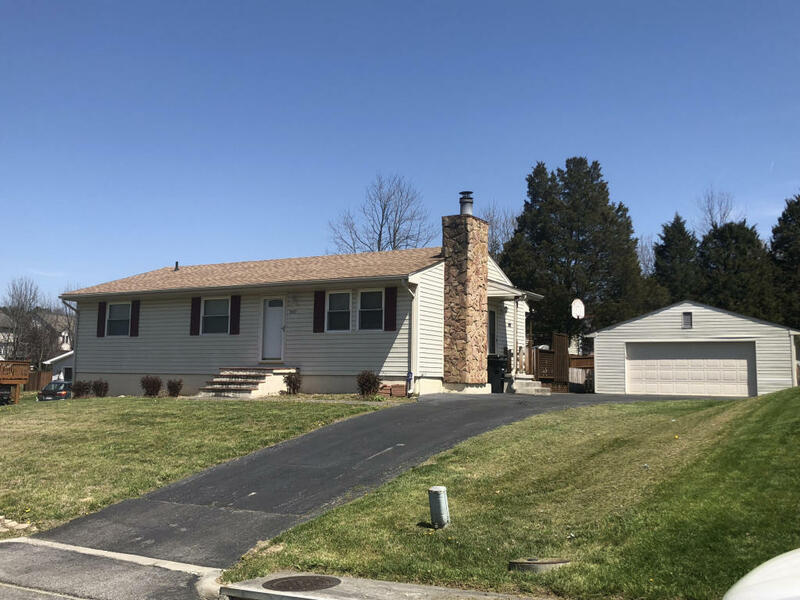 4 BDRM, 2 Bath Ranch with finished basement, replacement windows, updated kitchen, large 2 car detached garage, deck, storage shed, level fenced yard, Arch. Shingle Roof, Seller providing 1 year service contract for HVAC. Ready for you to move in!! !